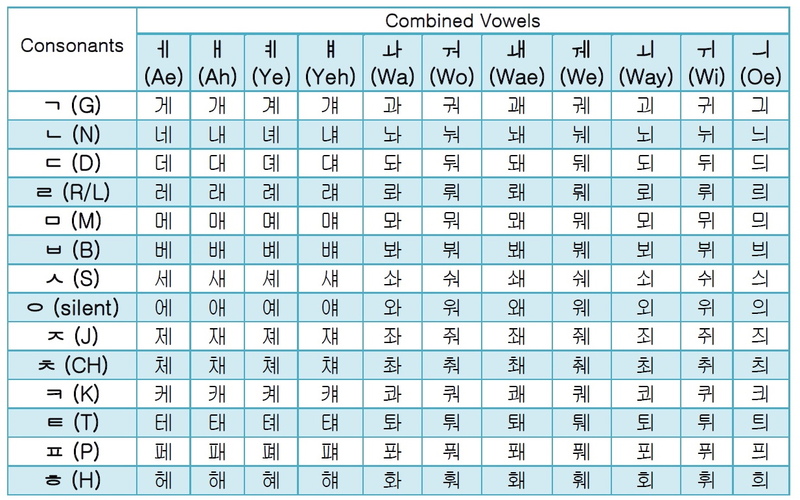 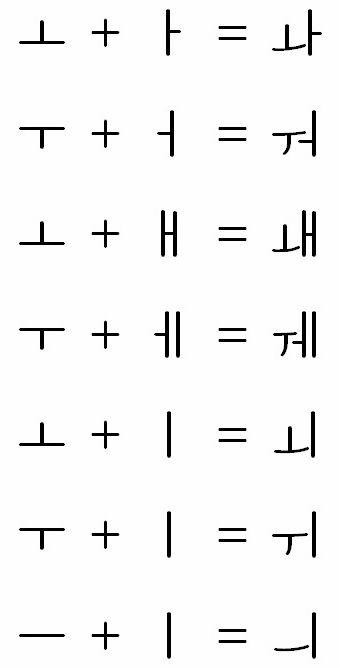 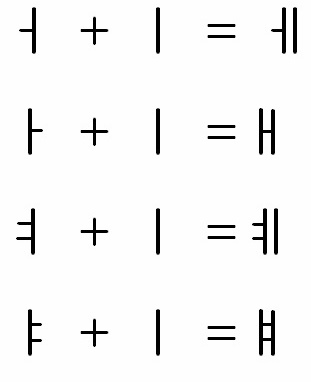 When starting to learn Korean the best place to start is with the alphabet. 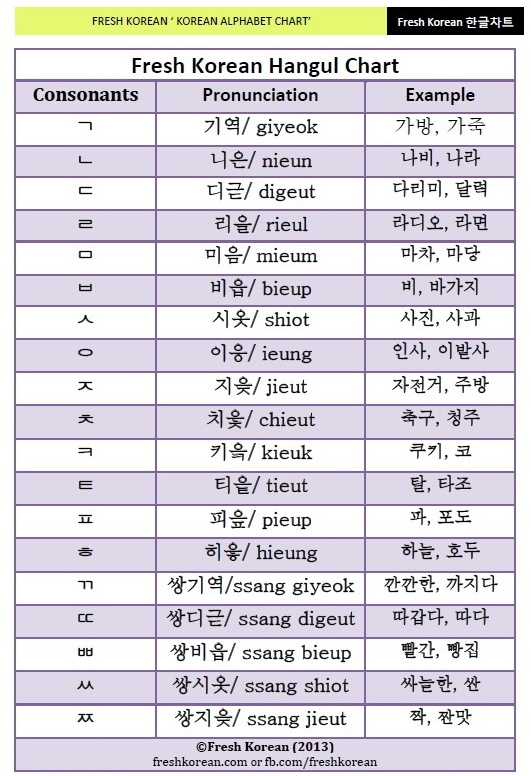 Here is a handy and useful free download that will help you start learning how to read basic Korean. 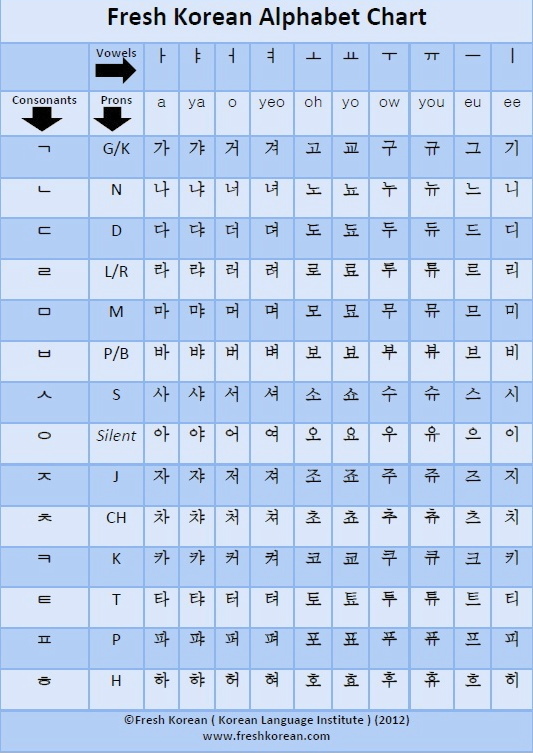 Of course Korean doesn’t translate perfectly over to English however its a great starting point. 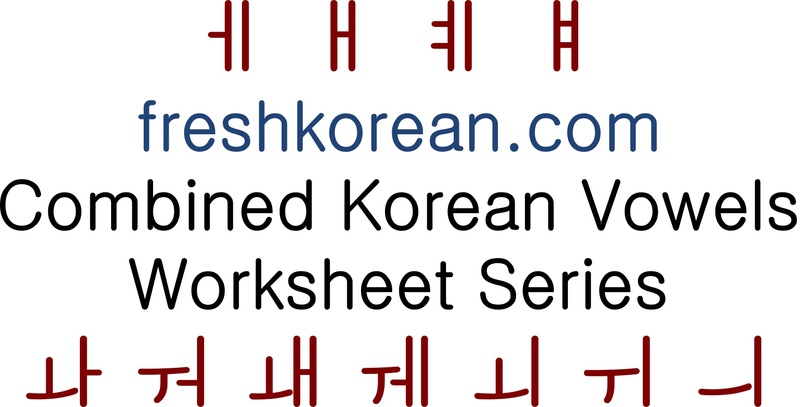 For more FREE Fresh Korean Resources please check out our FREE Resources Page.